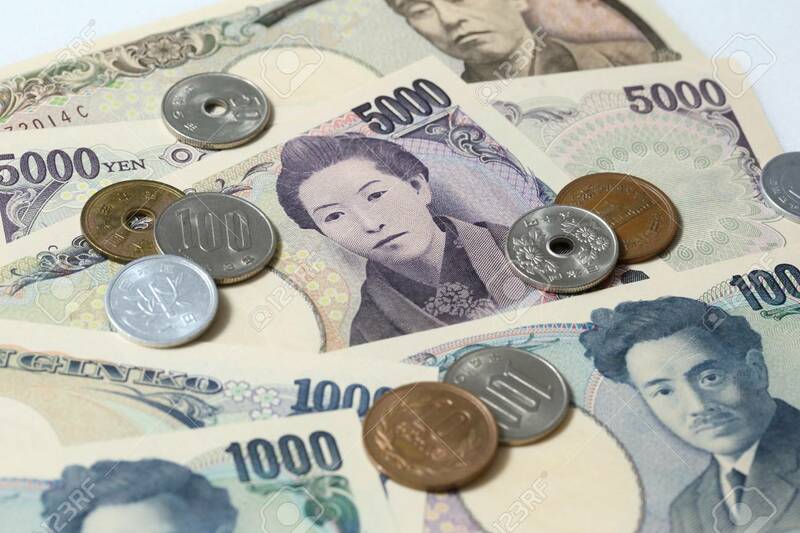 Japan's leading index improved more than initially estimated in April, latest figures from the Cabinet Office showed Monday. The leading index, which measures the future economic activity, rose to 106.2 in April from 104.5 in March. The flash score for April was 105.6. The coincident index that reflects the current economic activity climbed to 117.5 in April from 116.0 a month ago. The April reading was revised down from 117.7. The lagging index came in at 117.3 in April versus 118.1 in March.